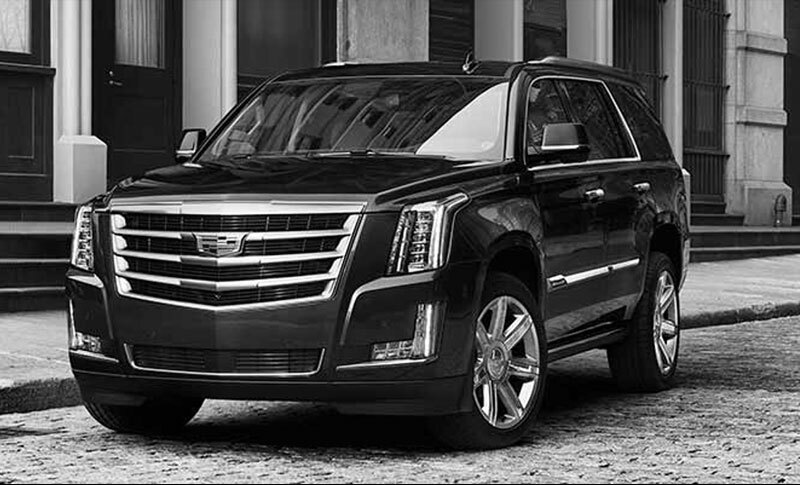 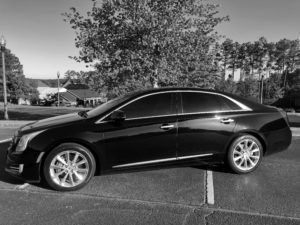 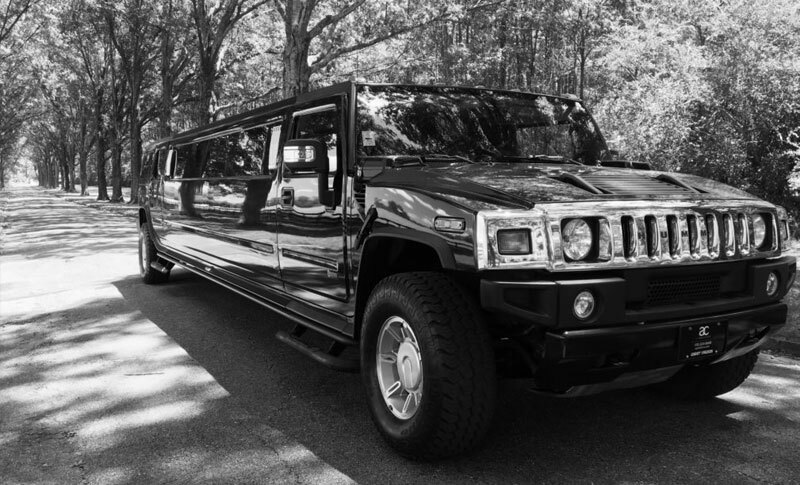 Atlanta Limousine Rental 770-324-8608 – a, GA serves Metro Atlanta and Northwest Georgia and delivers a supreme limousine experience. 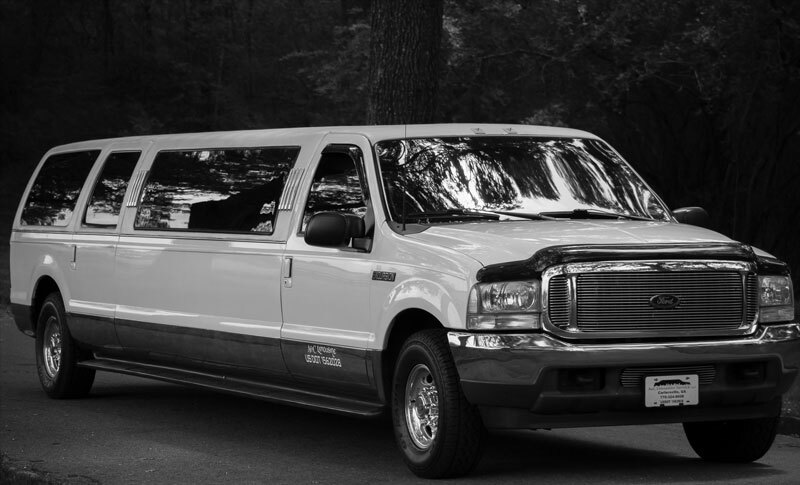 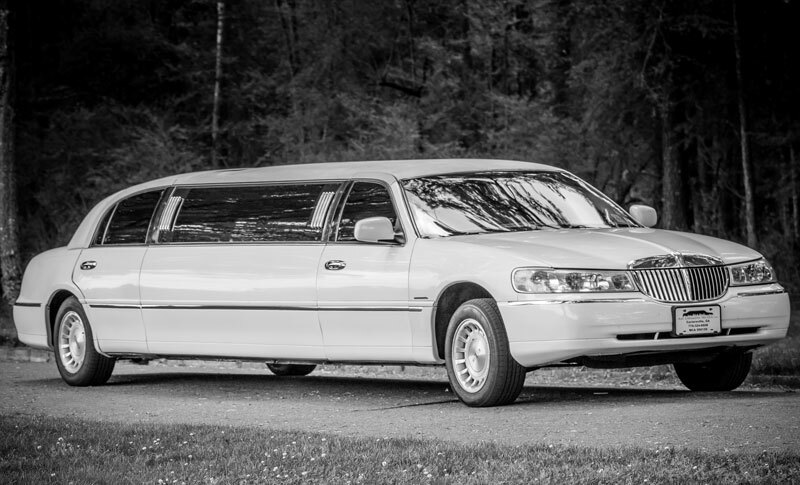 A&C Limousine began its journey in 2006, providing limousine and ground transportation services to the North Georgia and Atlanta area. 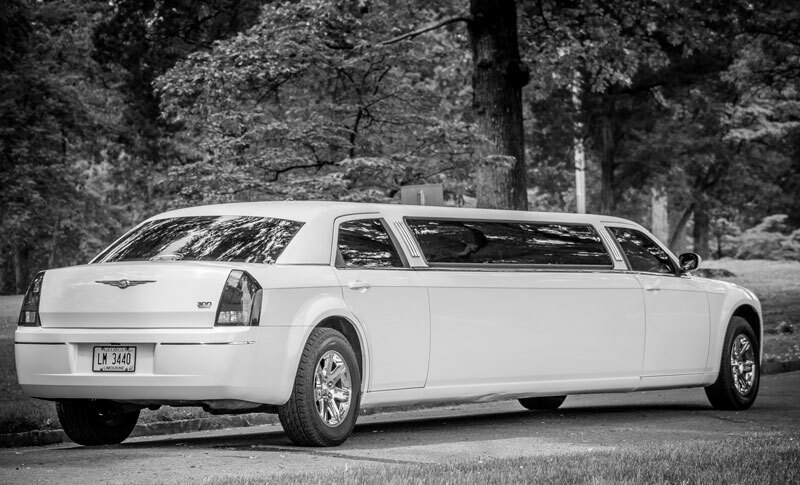 Let us provide you with the VIP experience you deserve.